WE ARE A multi-ethnic CHURCH FOCUSED ON EXPOSING OUR CITY TO THE GRACE OF JESUS CHRIST AS WE MAKE DISCIPLES THAT MAKE DISCIPLES. Are you new to Grace City Church? Start here! 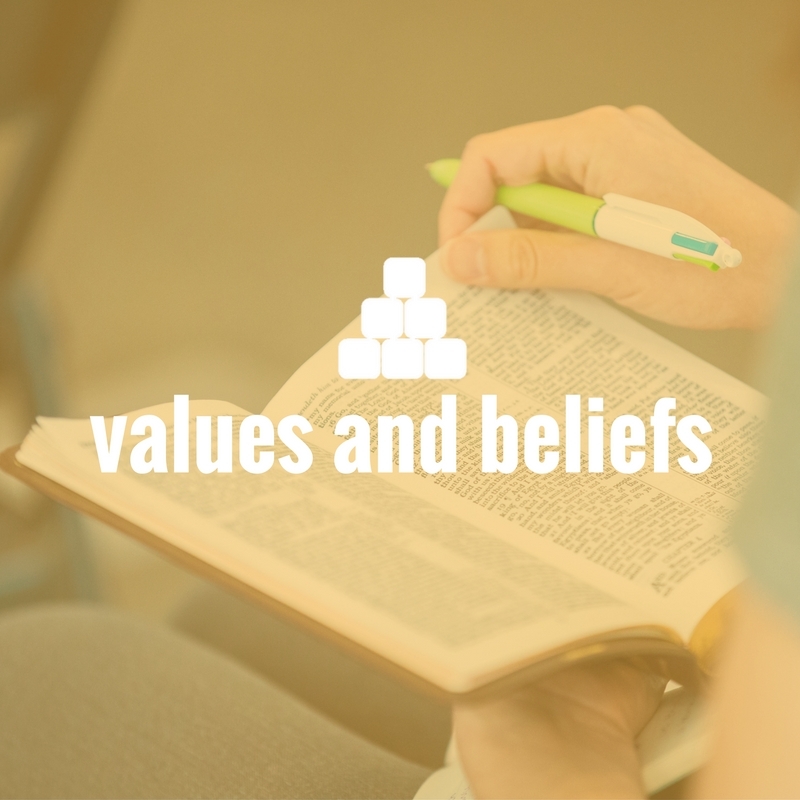 You can meet some of our leaders, hear our story, and find out how you can be involved. 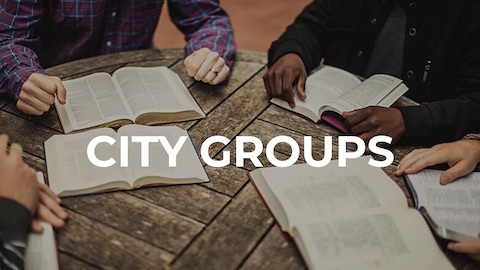 City Groups are our small groups that meet during the week and provide a great place to go deeper with God. Volunteering on a Sunday is a great way to get connected and to open doors for others to know Jesus at the same time. 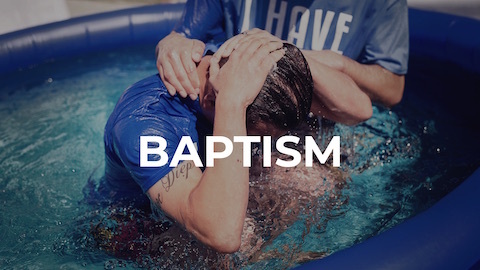 Baptism declares to the world you’ve trusted Jesus, joined God’s family, and made a commitment to follow Jesus.